As the song says, "Diamonds are a girl's best friend." We disagree. We think that the Pallas flat is. 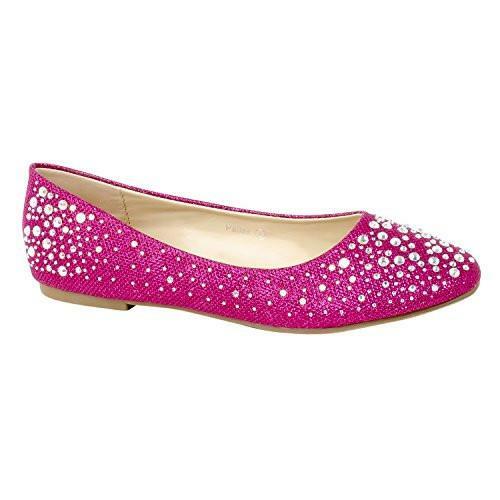 Comfortable as a flat can be, and adorned with sparkly rhinestones, the Pallas has day-to-night panache. Slide them on to add vivid sophistication to a sundress or a pair of jeans, than keep them on to add splashy playfulness to a flirty short skirt. Wear this gem of a flat everywhere in black, fuchsia, gold, or silver. 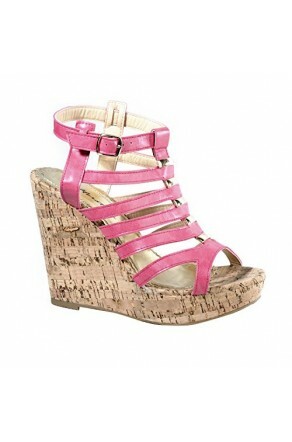 Available in sizes 5 to 11.